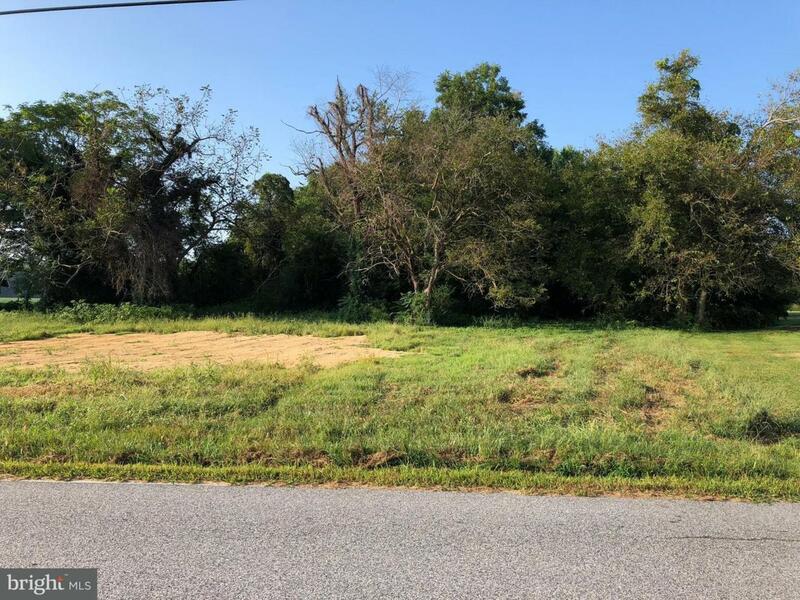 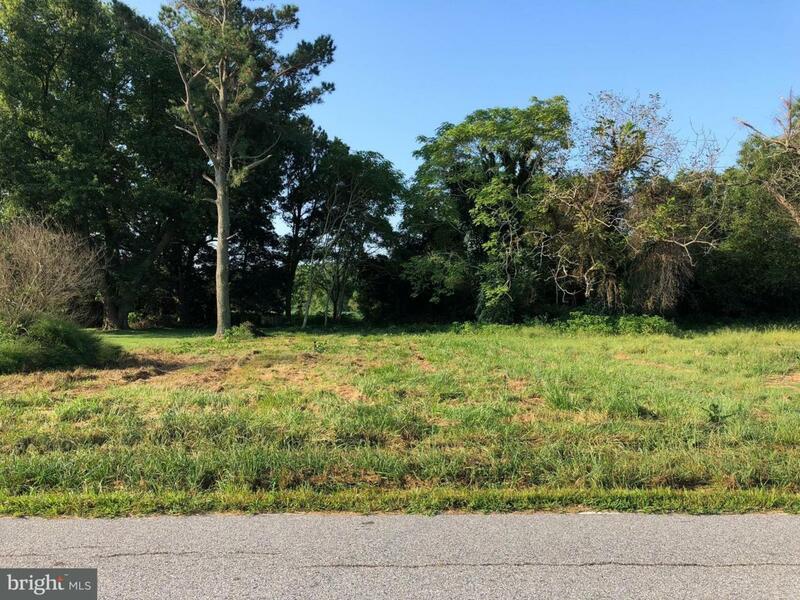 This 3 acre lot located in the town of Stockton is close to Chincoteague VA, Assateague Island Beaches, Wallops Island Nasa Base, Virginia Space Flight Facility, and even a boat Ramp/Landing at the end of the road, that accesses the Chincoteague Bay. 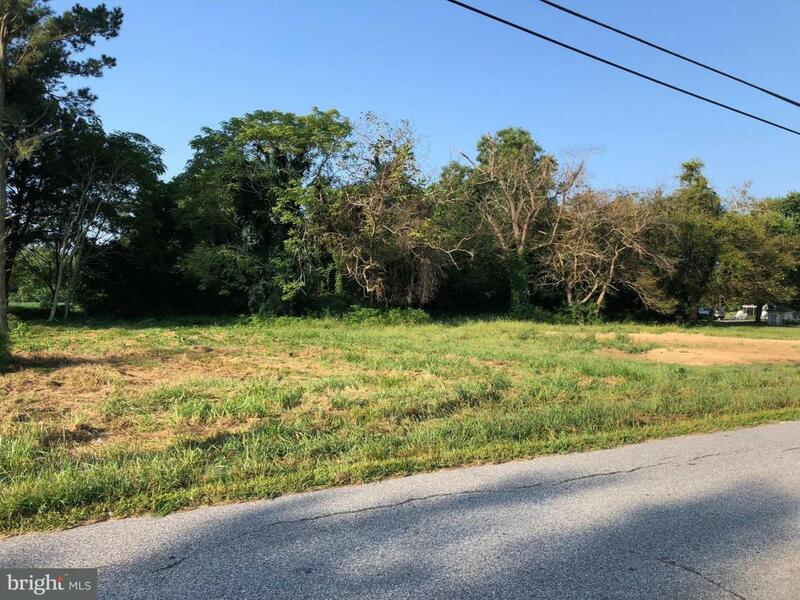 3 acres gives plenty of space to stretch out with the possibilities of a large home, outbuildings/Barn/ Garages and more on a quiet street. 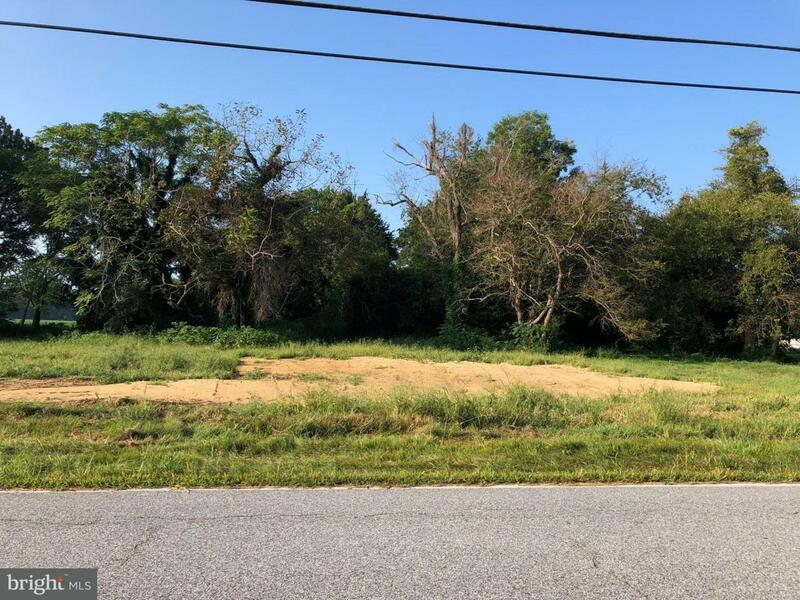 Come check out your new home site today.